come for the fitness. Stay for the tribe. We have been training athletes since 2009. we serve all ages, all skill/ability levels, and we have witnessed countless success stories throughout the years. 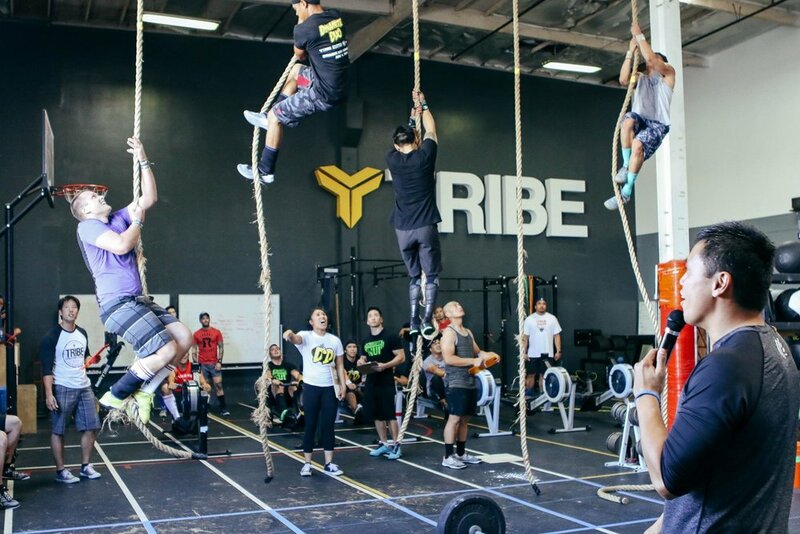 In 2015, we relocated to a 6,000+ square foot space in Los Alamitos and are proud to offer the community the premier CrossFit/Functional Fitness facility it deserves. Kids, teens, and adults - we offer a friendly atmosphere. Once you walk through our doors, you will feel a sense of acceptance. Life, fitness, and nutrition - we offer an abundance of tools to help you reach your goals. Let us be a catalyst for you to become a healthier you. Progress and focus go hand in hand to be successful. 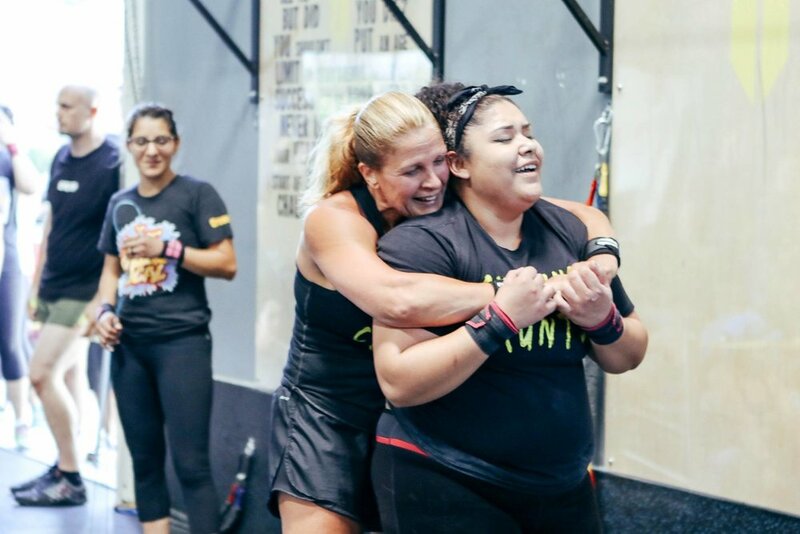 We are invested in your success in life and fitness. Your progress is our focus. We are more than a gym. We are TRIBE STRONG!